For the author, behind every food is a story waiting to be told – and a memory worth retelling and reliving over and over again. Many beautiful stories and memories revolve around great food. A memorable food or shared moments over food could spark storytelling possibilities that would make a book like “Remembrance of Meals Past” (FriesenPress; 2014). In this book written by Latvian-American writer Anita Legsdin, food and people, flavors and emotions are closely intertwined and food is the focal point of every story. Legsdin, whose maternal grandmother was head chef for the Russian ballerina Anna Pavlova, associates vivid memories with certain foods, which include cheesecake, paella (a rice dish from Valencia, Spain), and meatloaf. Most of the food stories are based on true events in the author’s life, with the names changed (and, in some stories, fictional events added) to protect identities. The author narrates how certain foods impacted her as well as her family and friends’ relations with other people. And of course, a book about foods is never complete without recipes. The author is gracious enough to share recipes of foods that inspire her stories. Indeed, the remembrance of meals past does help to keep her memory sharp. 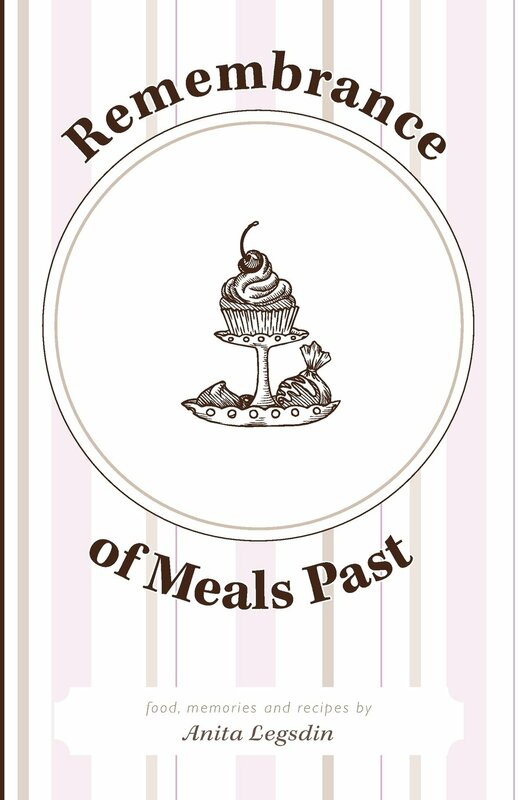 Don’t miss the public display of “Remembrance of Meals Past” at the upcoming Los Angeles Times Festival of Books on April 13-24, 2019 at the University of Southern California in Los Angeles, CA. Anita Legsdin learned to cook from her mother, who learned to cook from her mother, who went to cooking school in France and became a professional chef. Of Latvian ancestry, she was indeed raised on Eastern European dishes such as sauerkraut and sausages.